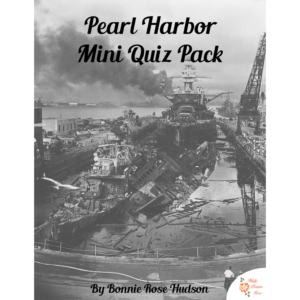 This unit includes 18 activities for 4th-6th grade and explores all 50 states! 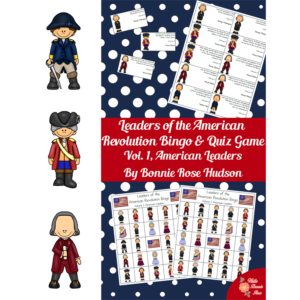 You can practice language arts and math skills while learning about history and geography with fun puzzles. See a preview of U.S. National Parks & Historic Places: Puzzles, Games, & Quizzes. 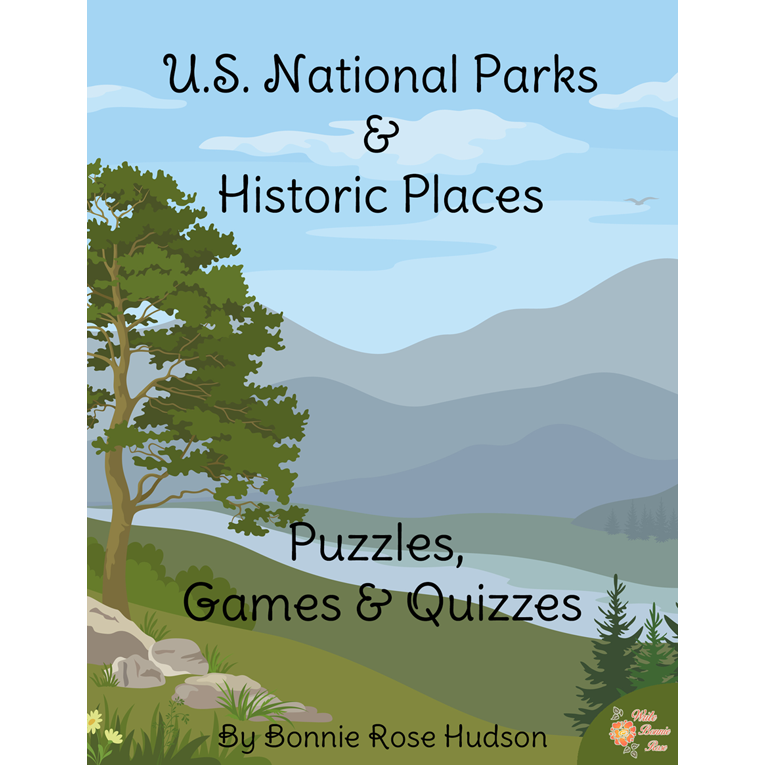 U.S. National Parks & Historic Places: Puzzles, Games, & Quizzes includes 18 activities for 4th-6th grade and explore all 50 states! 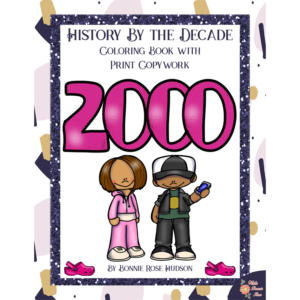 You can practice language arts and math skills while learning about history and geography with puzzles including Decoding the States, Which Fort Was It?, Sense of Direction, What Year Was That? and more! 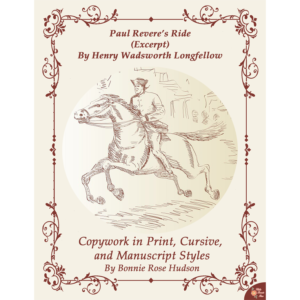 An answer key is provided, and there are four bonus notebooking pages included for further study. 62 pages total.